Hilary Heath (born May 6, 1945 in Liverpool) is an English film and television actress and film producer. The daughter of an Orthopaedic Surgeon, she trained in repertory theatres and appeared on stage at the Bristol Old Vic. She is best known for appearing in several horror films distributed by American International Pictures in the late 1960s and early 1970s, most notably Michael Reeves' Witchfinder General (1968), starring Vincent Price. 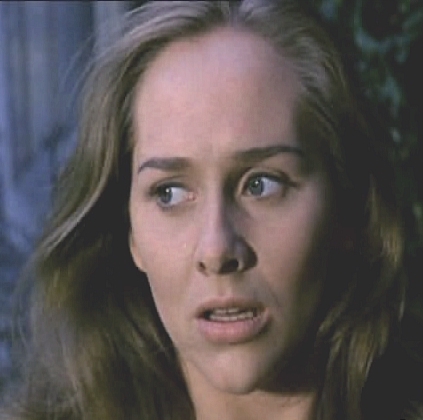 She also appeared in The Oblong Box (1969) and Cry of the Banshee (1970), both again featuring Price, as well as Two Gentleman Sharing (1969) and Robert Fuest's remake of Wuthering Heights (1970). Banshee was her final feature film appearance, and after that she began working strictly in television. Her many television roles included The Prisoner, The Avengers and Van der Valk. Her last credit as an actress was in 1976, in a small part in an episode of Space 1999.